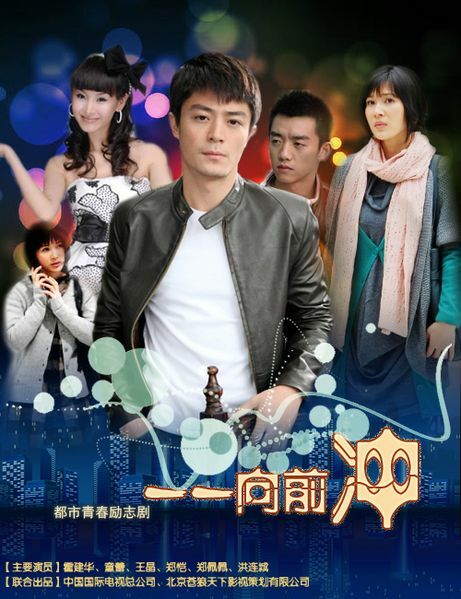 Summary : A modern Chinese series with Wallace Huo and Tong Lei. Yiyi is a girl in her twenties, struggling with life, work, friendship and love. One day she meets her Mr. Right, and although it seems hate at first sight, they slowly start growing towards each other. Note : Checked all link on 07/12/2017 and Userscloud and Upera links works fine. Kindly reupload all the links… Thanks!! Please re upload this series…..Thank you!! !